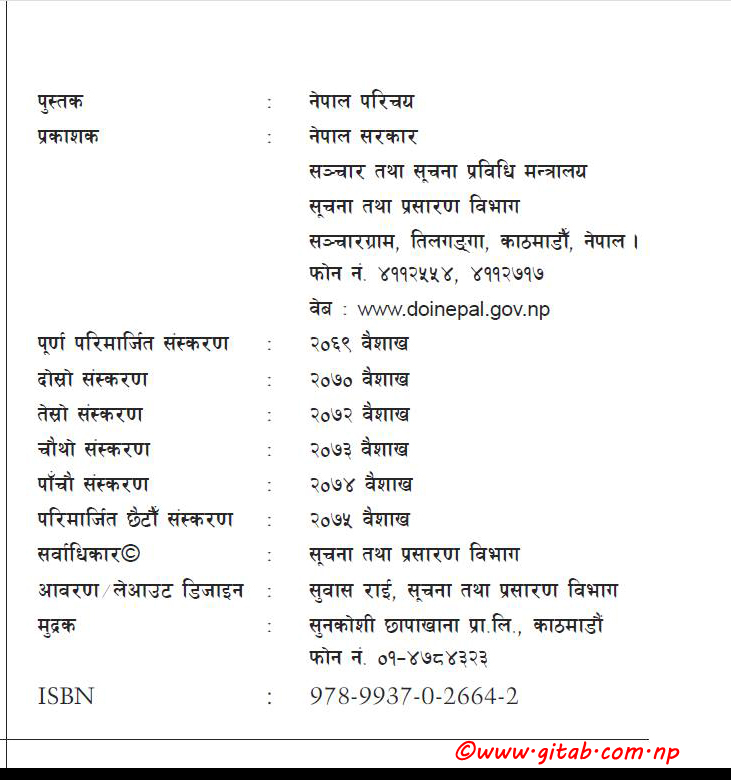 Intro-Nepal or Nepal Parichaya is an annual book published by Government of Nepal, Ministry of Communication and Information Technology, Department of Information. 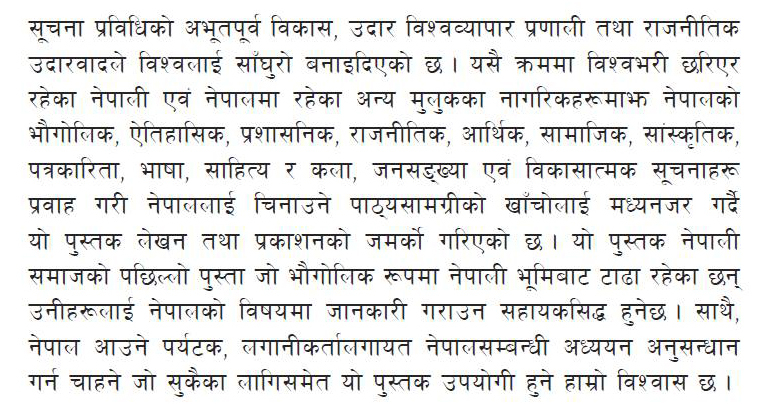 It is solely about an Introduction or Information about Nepal. 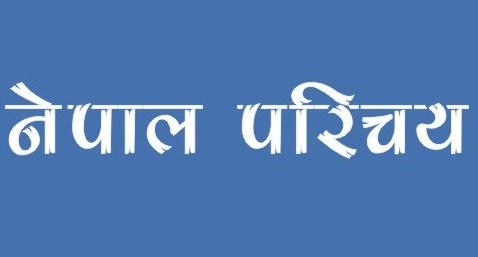 It is a concise book for the students, teachers or who desired to know about Nepal. It is altogether 398 pages books which cover the wide area of knowledge in Eight Chapters.